After 26 years of serving Hardin County, the Hardin County Roller Rink is now under new ownership and management. In January 2015, we changed the name and became Hardin County Skateland. Our goal is to provide central Kentucky with the best value in family entertainment. Our management is dedicated to providing wholesome family fun with friendly professional customer service that the entire family can enjoy. At Hardin County Skateland, our 20,000 sq. 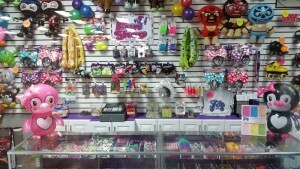 ft family entertainment facility offers 10,000 sq. ft of hard wood skating floor. 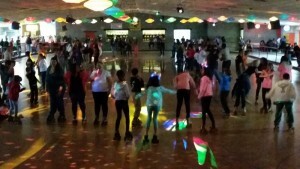 We specialize in Indoor Roller Skating, Birthday Parties, Private Parties (churches, sports teams, etc), and Fund Raisers. 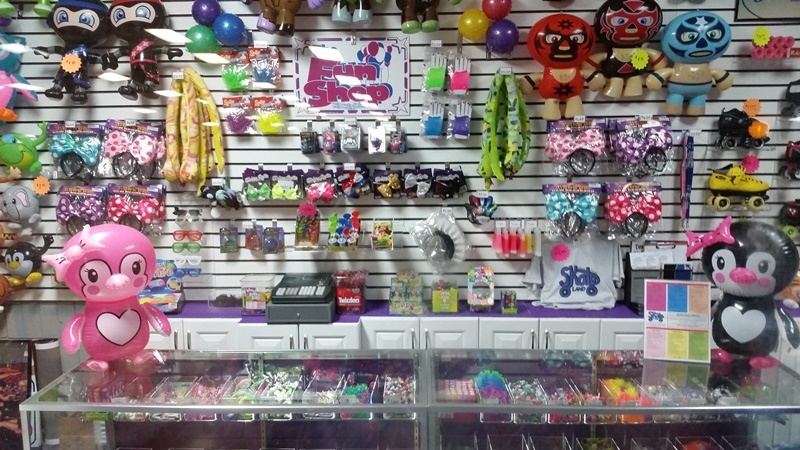 In addition to skating, we offer pool tables and air hockey to keep you entertained and the FUN SHOP is always open. If you get hungry during your visit, our concession stand is open during all of our sessions providing a variety of foods including nachos, hot dogs, and pizza. We are now offering FREE WIFI! We work hard to maintain a safe, fun and affordable environment for people of all ages! We take enormous pride in creating the best possible environment for our valued guest. In the coming months we’ll be upgrading and improving our facilities. Keep coming back and watch us grow. We aim to please and hope that you will come and skate with us! We look forward to seeing you soon! 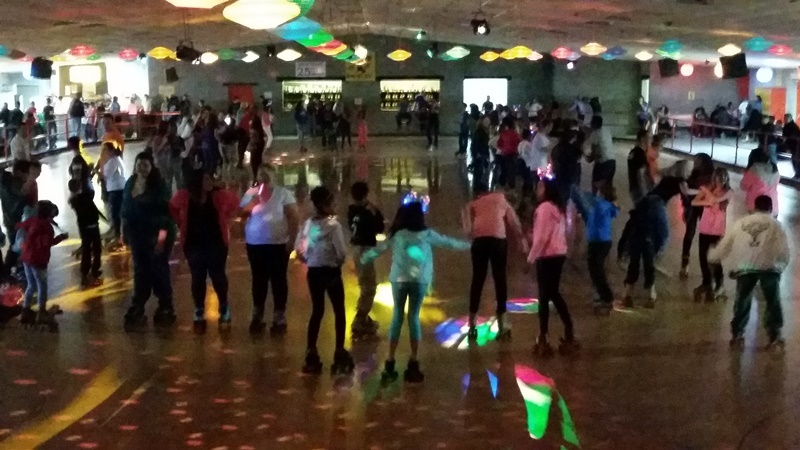 …and get your skate on!! !